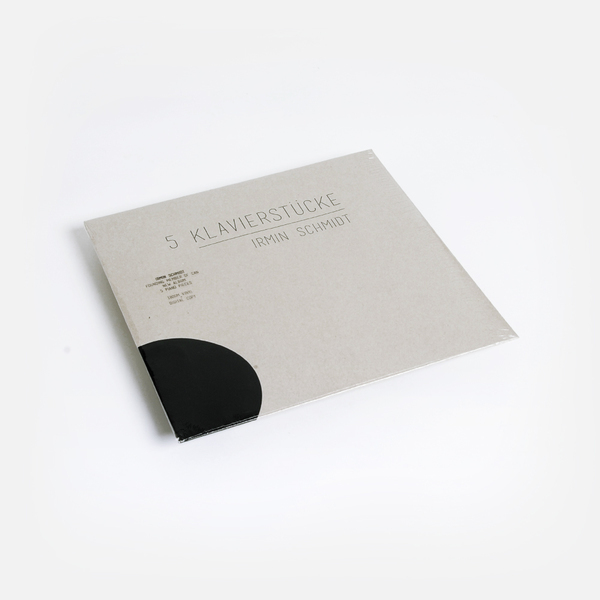 ‘5 Klavierstücke’ was recorded and produced by Gareth Jones in the South of France on Irmin Schmidt's two grand pianos. 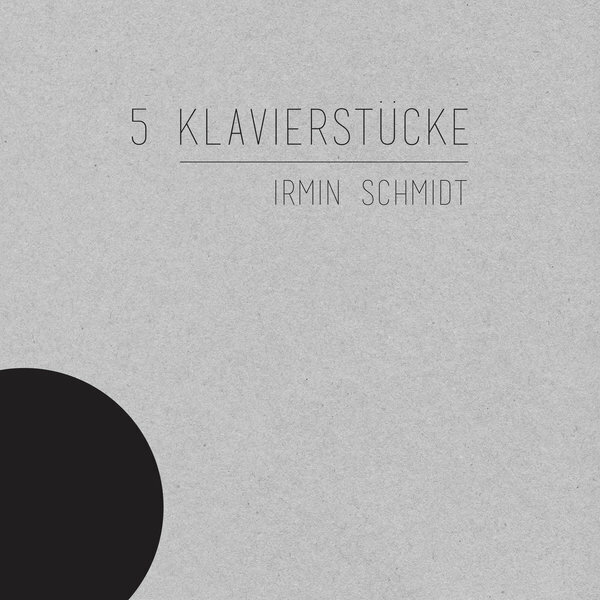 Schmidt partly prepared his Pleyel piano (in the way he was taught by John Cage himself) and the other piano - Irmin Schmidt’s 100-year-old Steinway - remained unprepared. 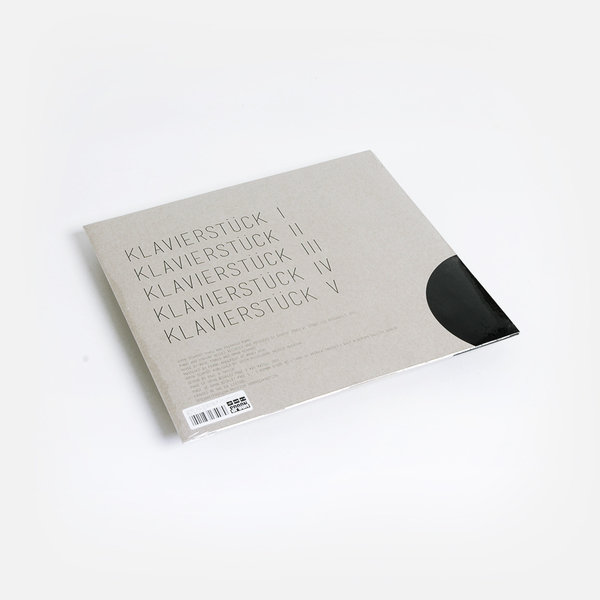 "Several pieces were recorded in one session on the prepared piano only, others contain recordings from both pianos. 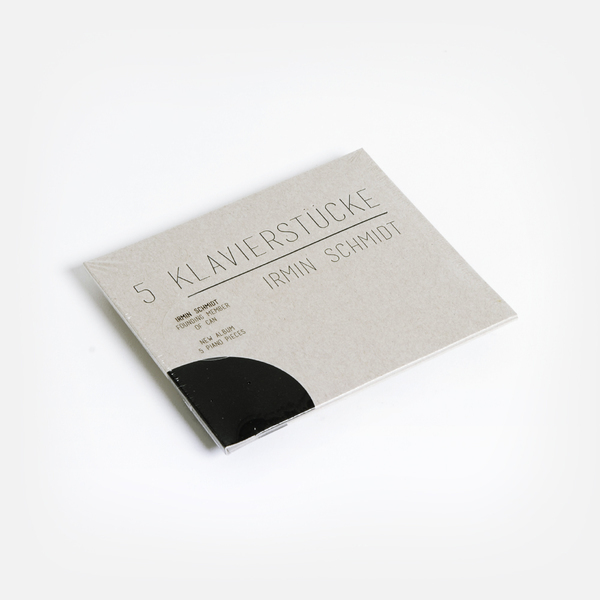 All ambient sounds were recorded on site - around Irmin Schmidt's studio - and there are no other instruments or electronics of any kind. As a composer and one of Can’s founding members, Irmin Schmidt has scored more than one hundred soundtracks. Outside of his work with Can, he has released over a dozen solo albums and written an opera, ‘Gormenghast’, based on the novels of Mervyn Peake. In 2015, he was made a Chevalier de l’Ordre des Arts et des Lettres for his contribution to art and culture, one of France’s highest honours." Heavyweight vinyl LP with download code.